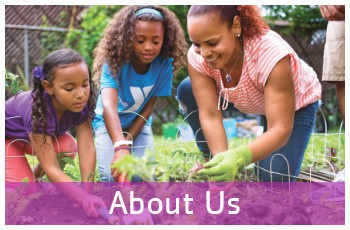 The YMCA is committed to making an impact on the health of our community. 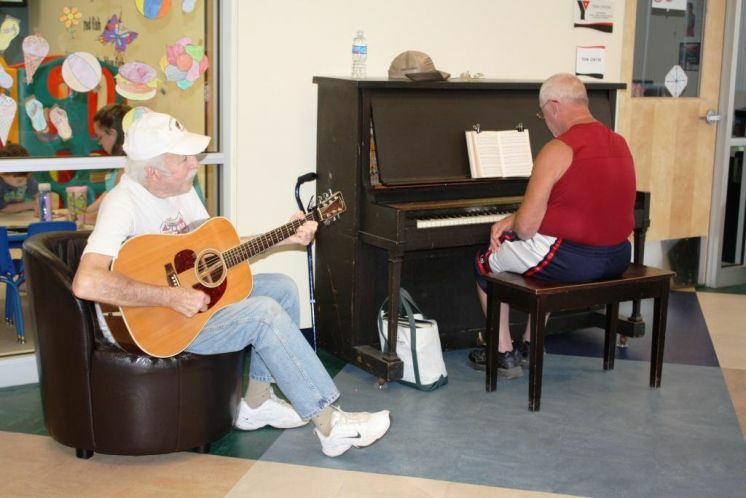 We believe in taking a holistic approach focusing on spirit, mind and body. 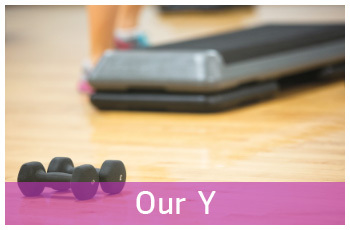 As such, members can participate in a wide array of activities that better their health at the YMCA. 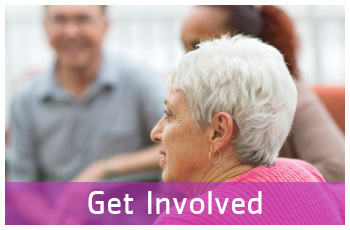 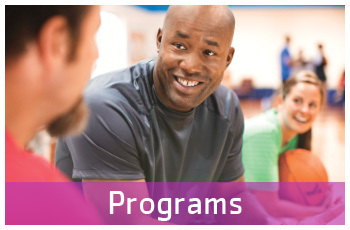 The YMCA is open to people of all ages, but our senior members can enjoy special programs tailored to them! 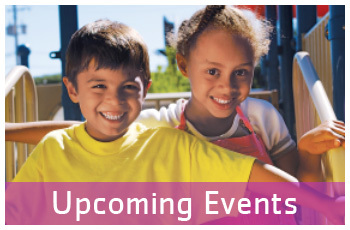 Swim Lessons – The YMCA offers swim lessons at the CYC pool every summer. 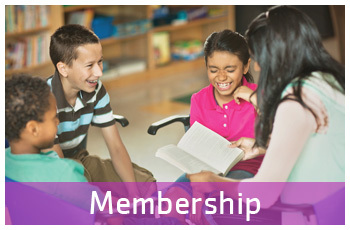 The two week long sessions include individualized attention from experienced staff and emphasize safety, fun and the four core values of caring, honesty, respect and responsibility.